Race week for the Big Machine Vodka 400 at the Brickyard powered by Florida Georgia Line will feature an even wider variety of thrilling action with the USAC P1 Insurance Midget National Championship competing in a two-night spectacular event, the Driven2SaveLives BC39, on Wednesday, Sept. 5 and Thursday, Sept. 6. 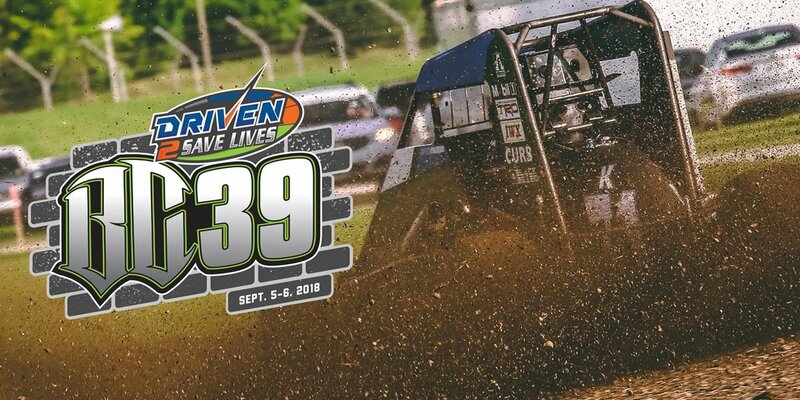 The event honors late USAC champion and three-time Indianapolis 500 starter Bryan Clauson and increases awareness of Indiana Donor Network and Driven2SaveLives. “This is an exciting new chapter of the longtime relationship between USAC and the Indianapolis Motor Speedway and reinforces the connection between short-track racing and this facility,” IMS President J. Douglas Boles said. “Over the years, the Indianapolis Motor Speedway has played such a critical part not only in the formation but also the successful growth of the United States Auto Club,” USAC President/CEO Kevin Miller said.